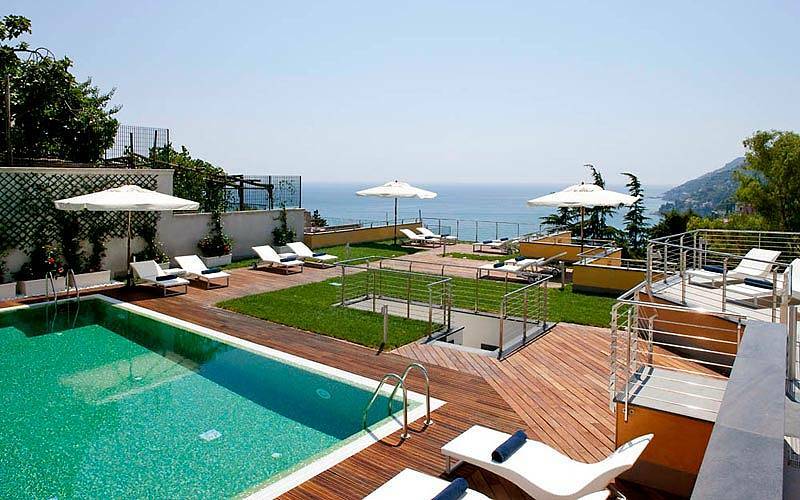 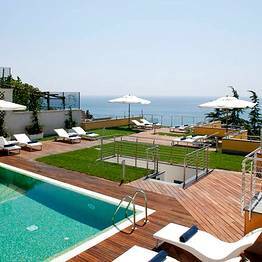 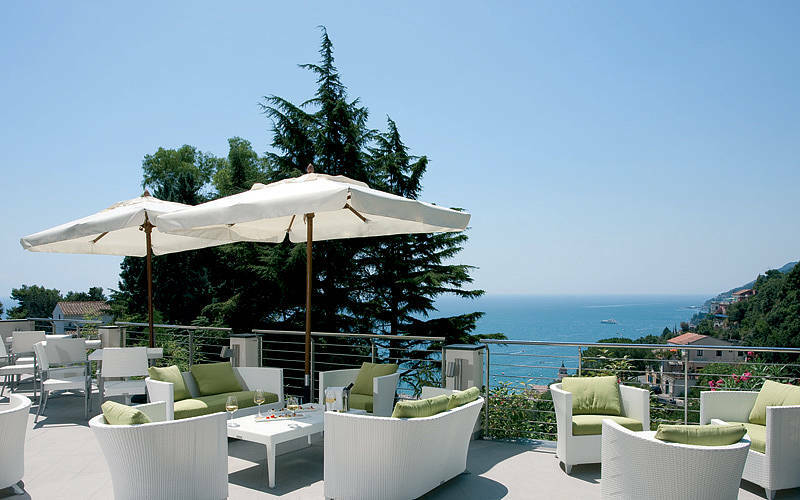 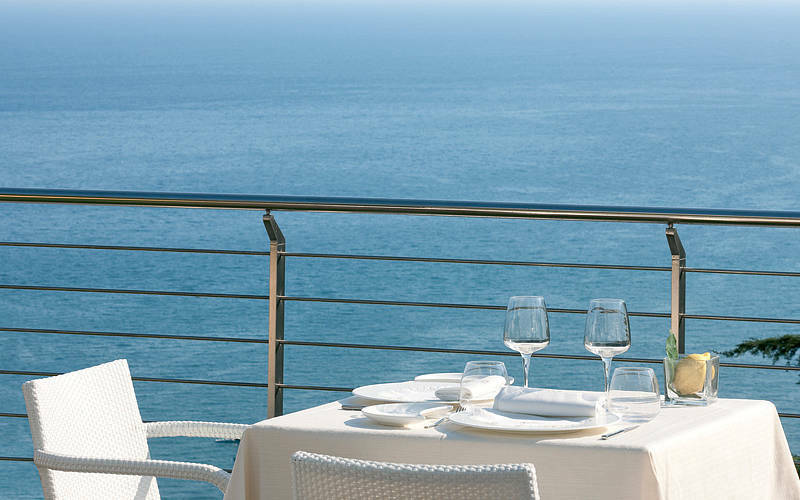 Offering an irresistible combination of 5 star luxury and the timeless beauty of the Amalfi Coast, Relais Paradiso is a stunning hotel and holiday home overlooking the historic seaside town of Vietri sul Mare. 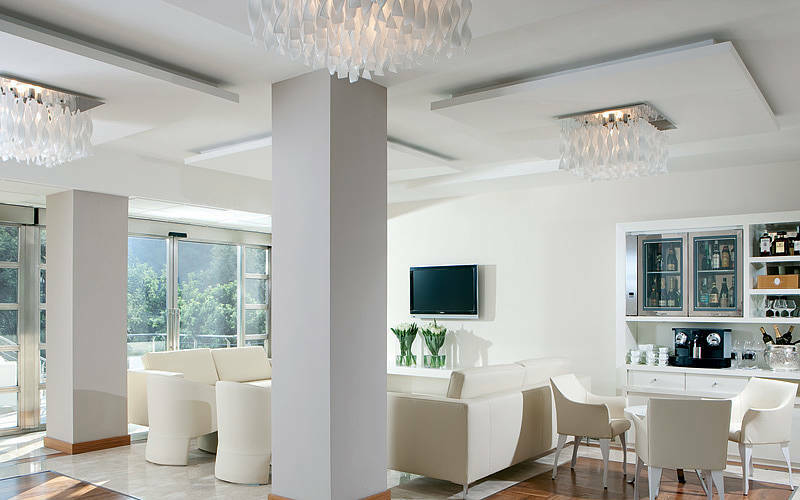 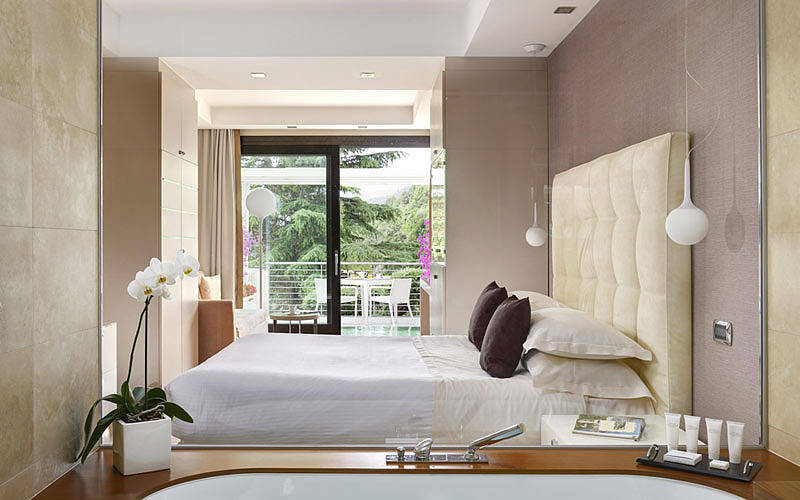 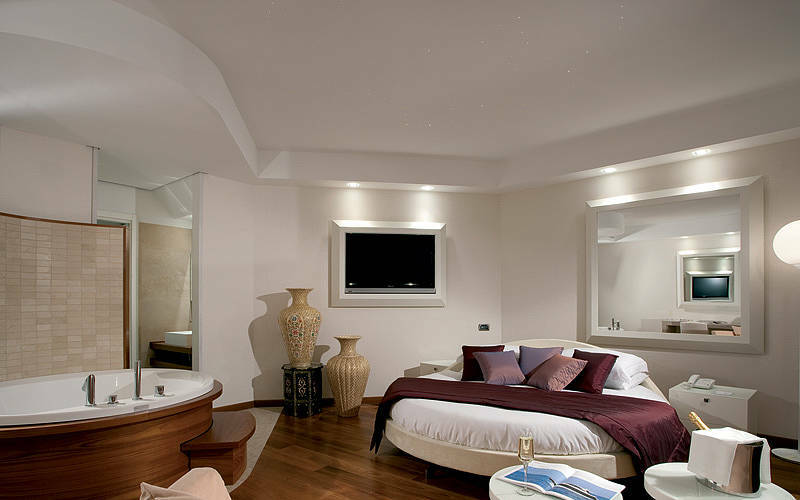 Each of Hotel Relais Paradiso's 22 bedrooms and suites has been designed as a stylish retreat in which to enjoy the ultimate in contemporary comfort and technology. 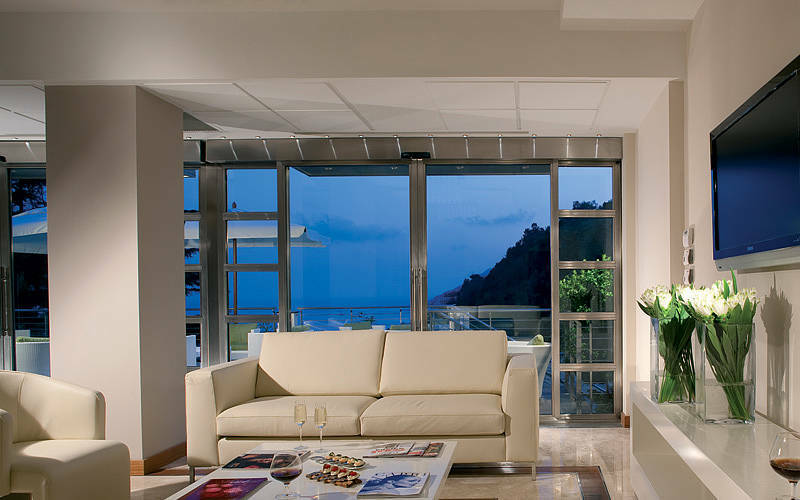 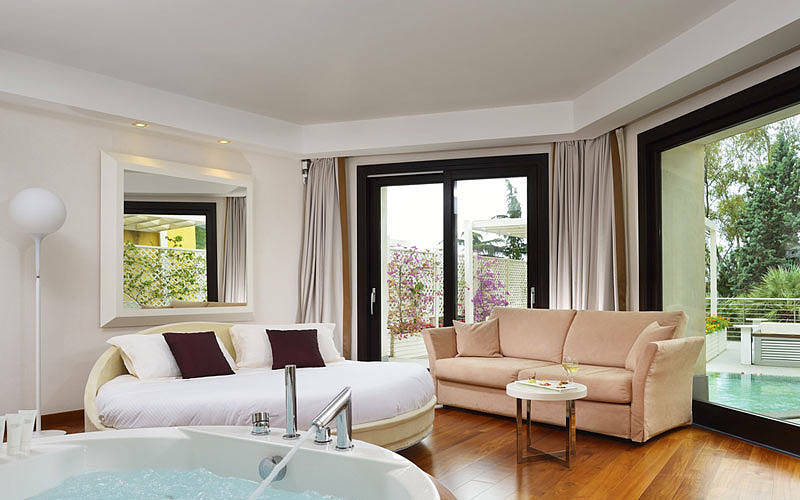 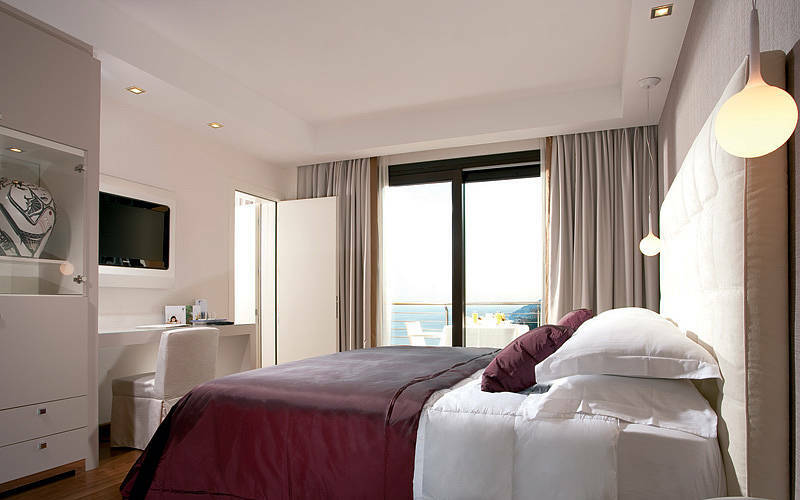 Honeymooners will love the Paradiso Suite, a spacious apartment with immense floor-to-ceiling windows, revolving circular bed'' and panoramic terrace complete with whirlpool bath. 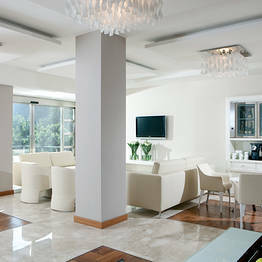 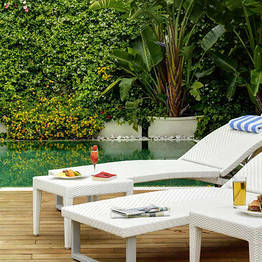 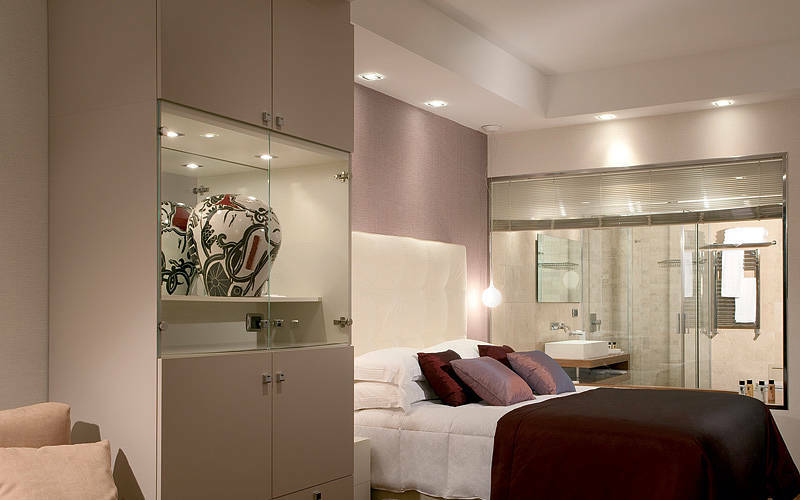 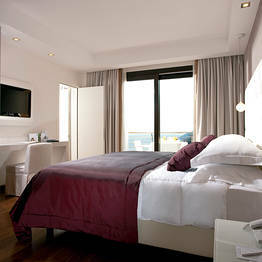 A number of generously sized family suites''' are available for those traveling with young children. 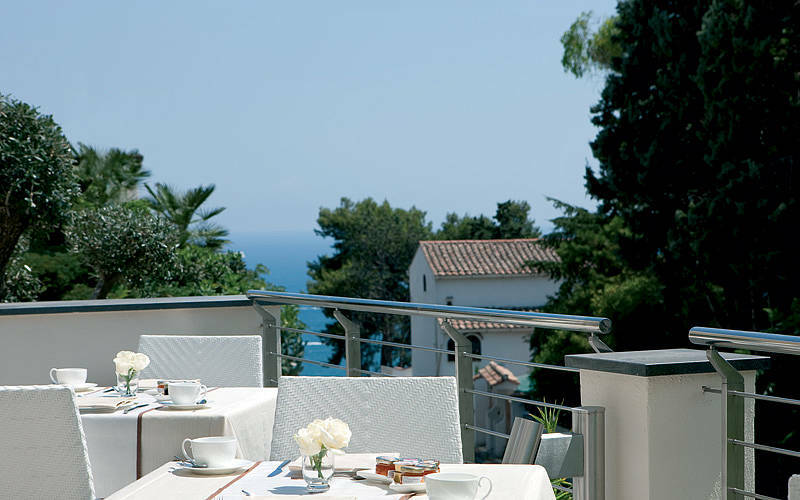 A much sought-after location for a private party or wedding reception, Relais Paradiso also has an independent villa, available for exclusive let. 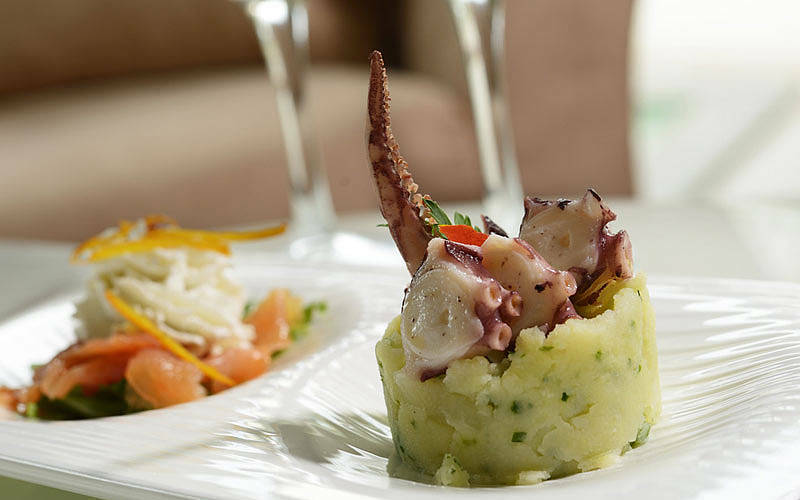 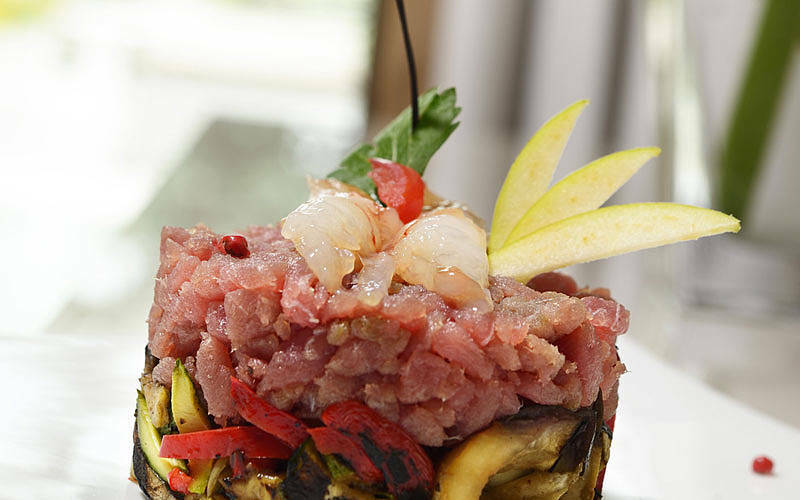 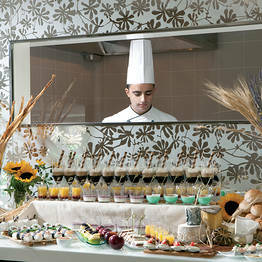 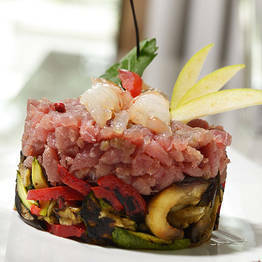 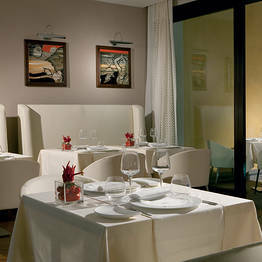 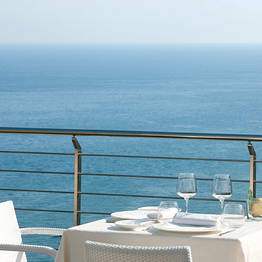 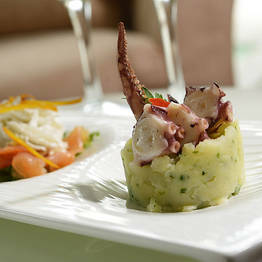 Inspired by the Amalfi Coast's age old gastronomic tradition, menus at the Executive Restaurant feature dishes prepared with the area's delicious fish and super-sweet, sun-ripened fruit and vegetables. 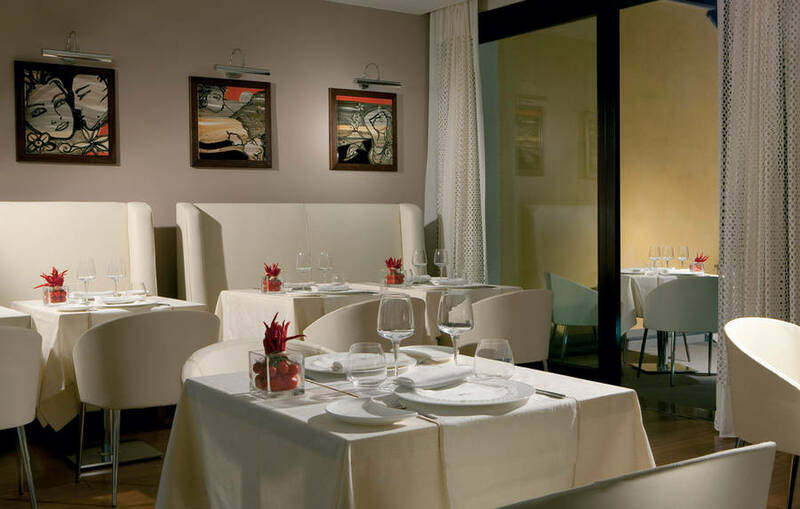 The perfect venue for a leisurely after dinner drink with friends, the hotel's Lounge bar stocks an excellent selection of wines and spirits. 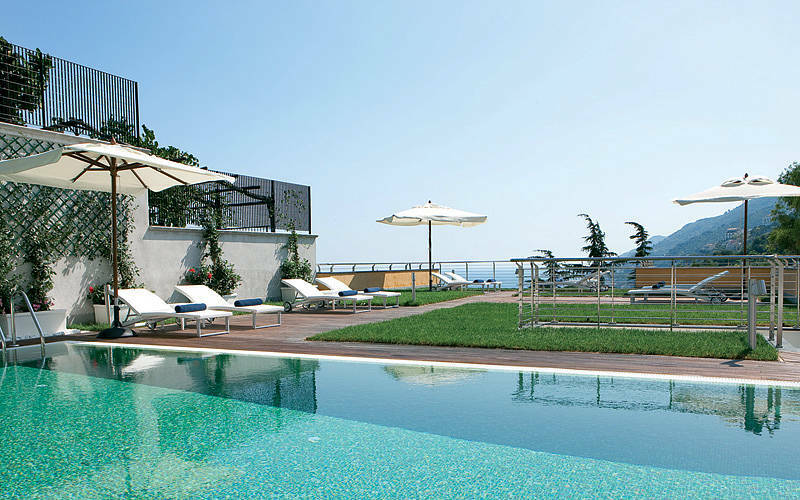 Ideal for those wishing to combine a holiday on the Amalfi Coast with a luxury spa break, Relais Paradiso's ExPure SPA offers a superb range of massages and exclusive face and body treatments by Declèor. 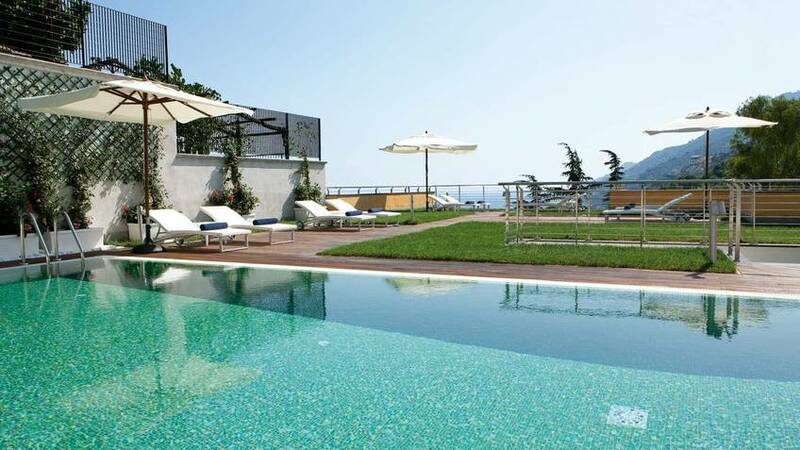 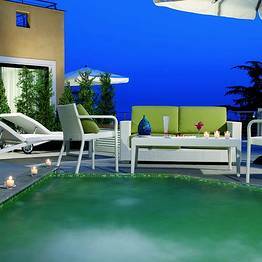 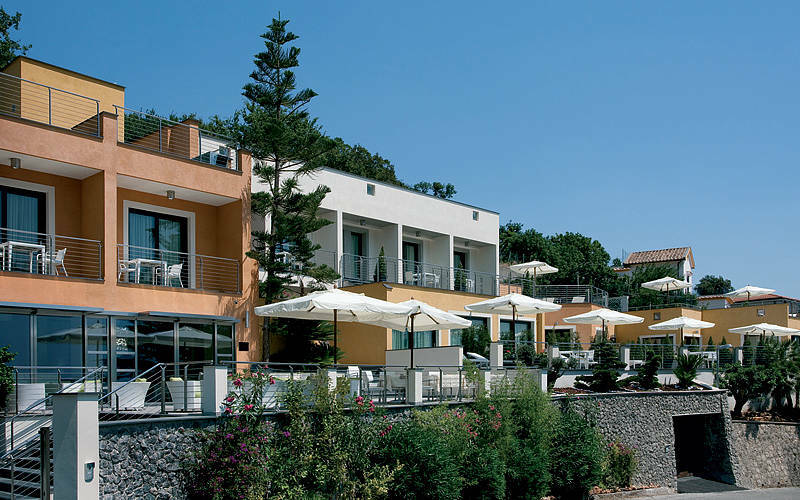 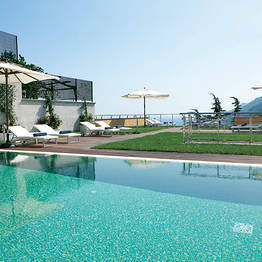 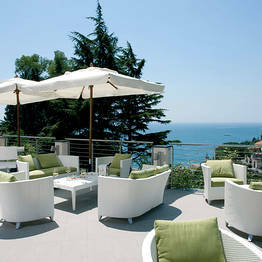 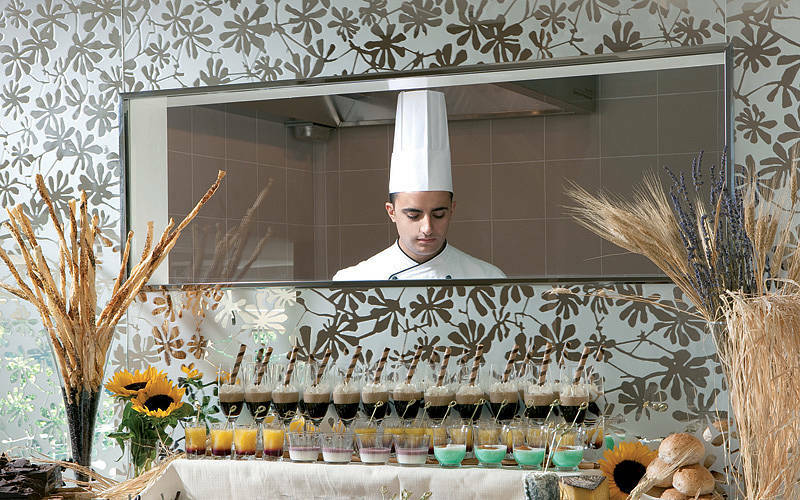 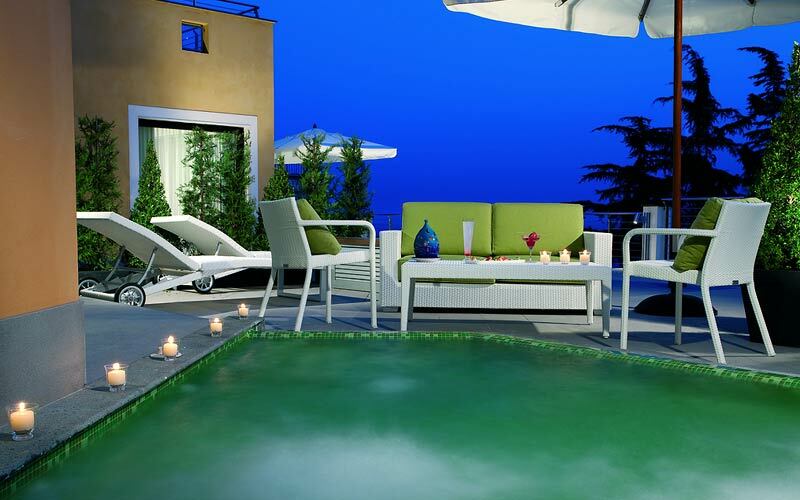 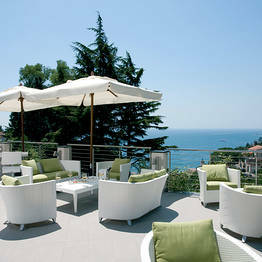 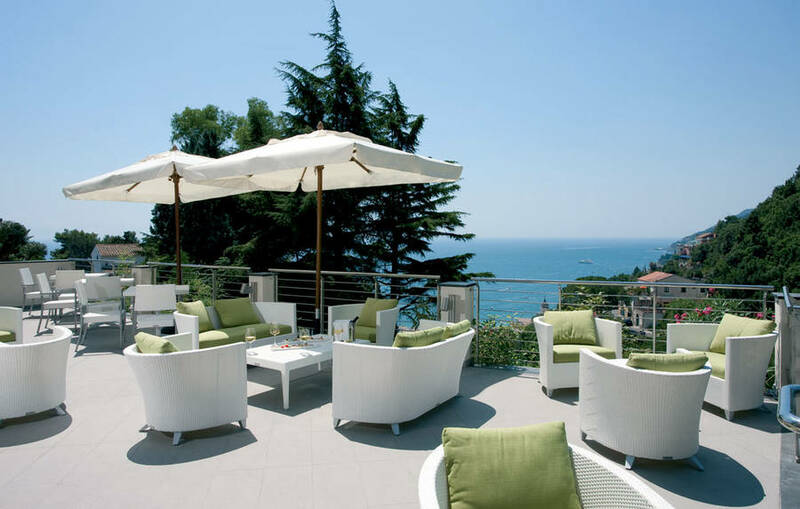 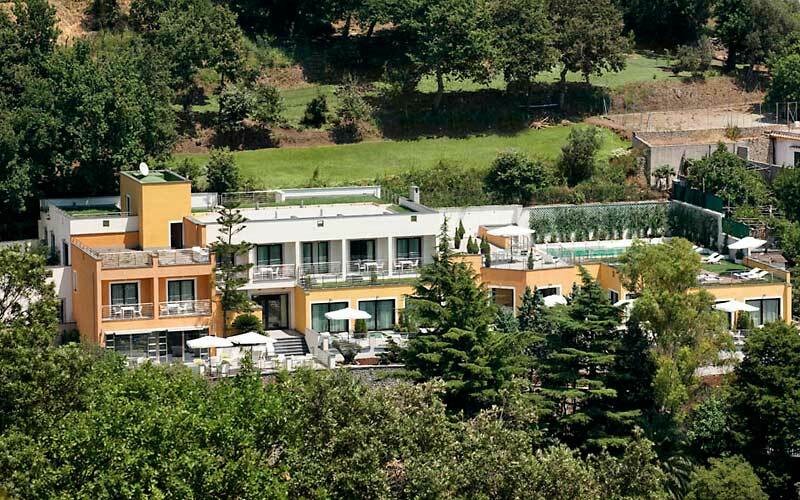 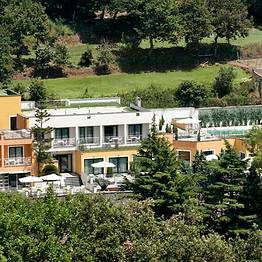 When they are not indulging in hours of professional pampering in the wellness center, guests might easily be found relaxing by the hotel's swimming pool, or exploring the town of Vietri sul Mare, famous for its artistic ceramics. 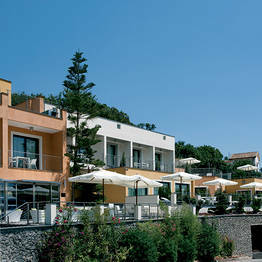 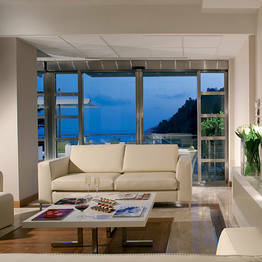 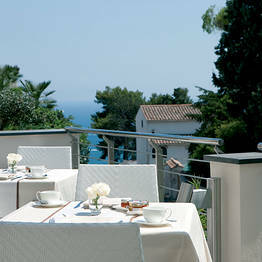 Book Relais Paradiso on Positano.com now with no additional booking fees.